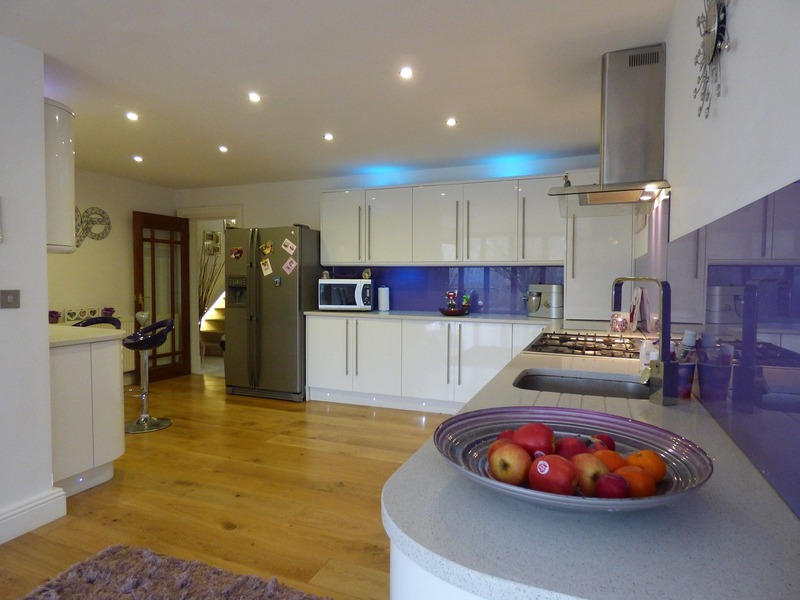 Choosing a New Kitchen is Fun! 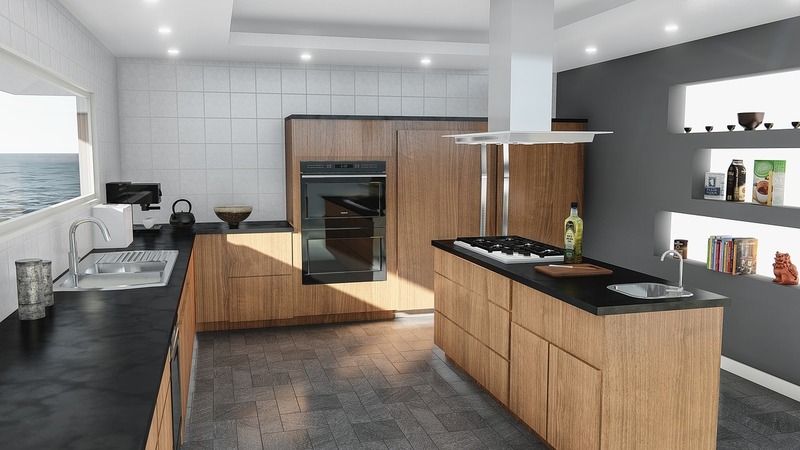 Whether you’re making small changes or upgrades, or if it gets to the stage where you want a complete overhaul, a kitchen renovation can do wonders for you and your home. 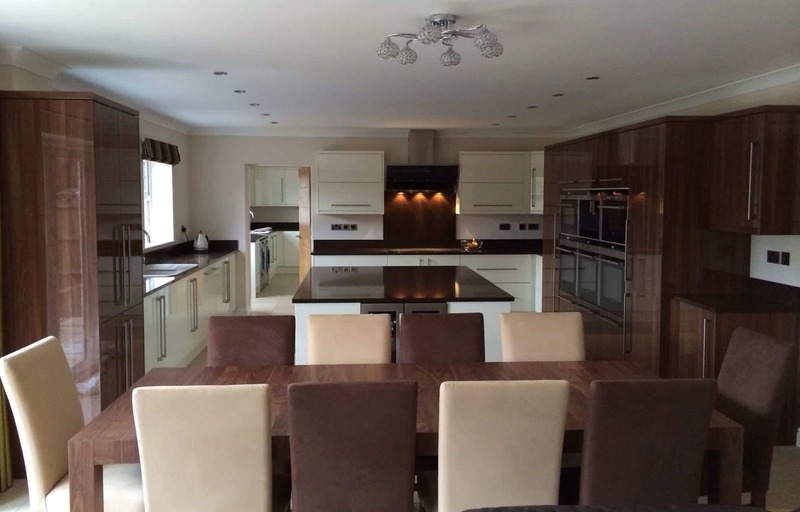 A nice shiny new kitchen will make you feel proud and can add thousands of pounds to the value of your home. 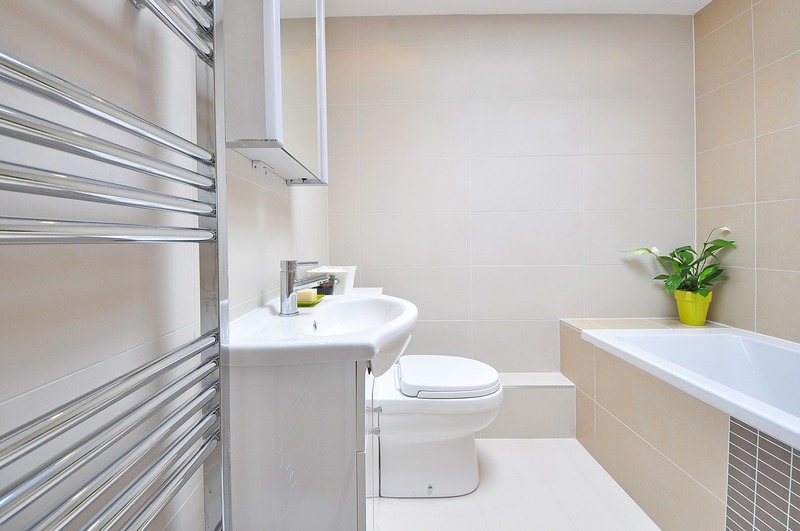 Training: How Do I Become A Bathroom Fitter? 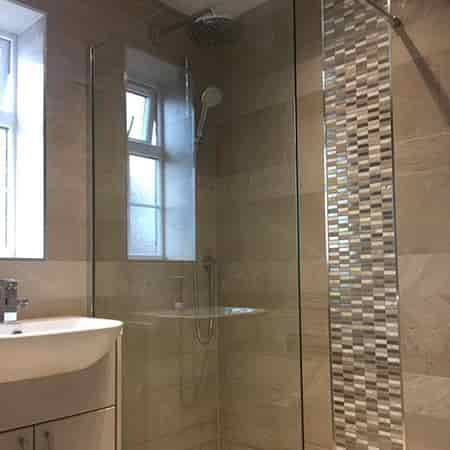 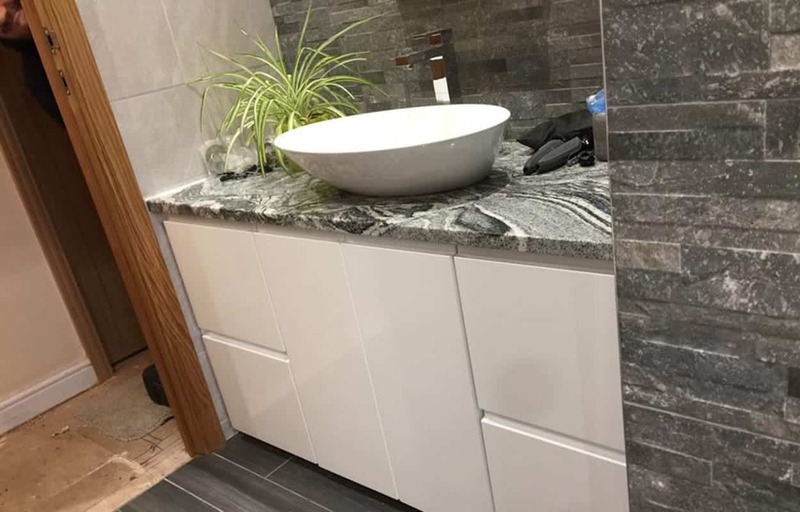 We can’t speak for other companies but we can give you an idea of how we price a bathroom installation we would undertake in Hull. 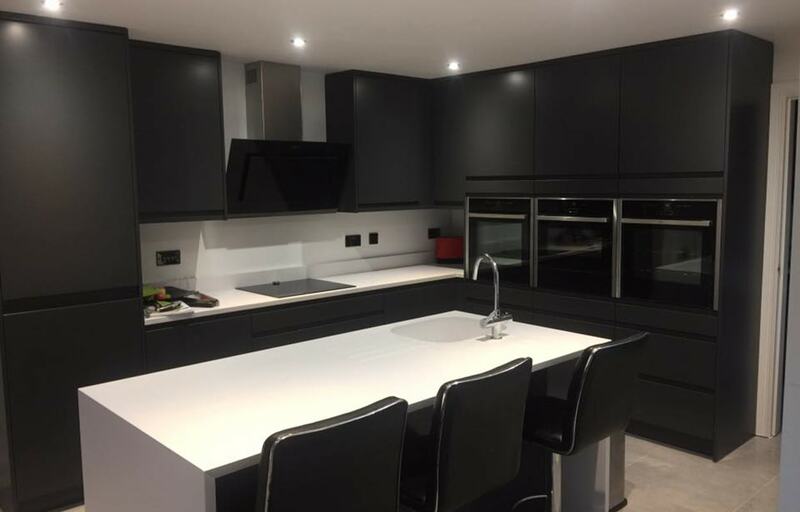 26/08/18 Choosing a New Kitchen is Fun! 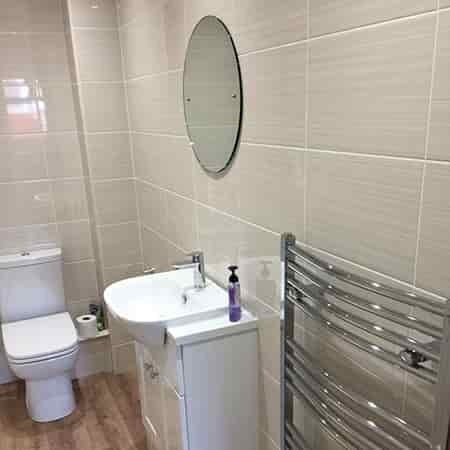 22/06/18 Training: How Do I Become A Bathroom Fitter? 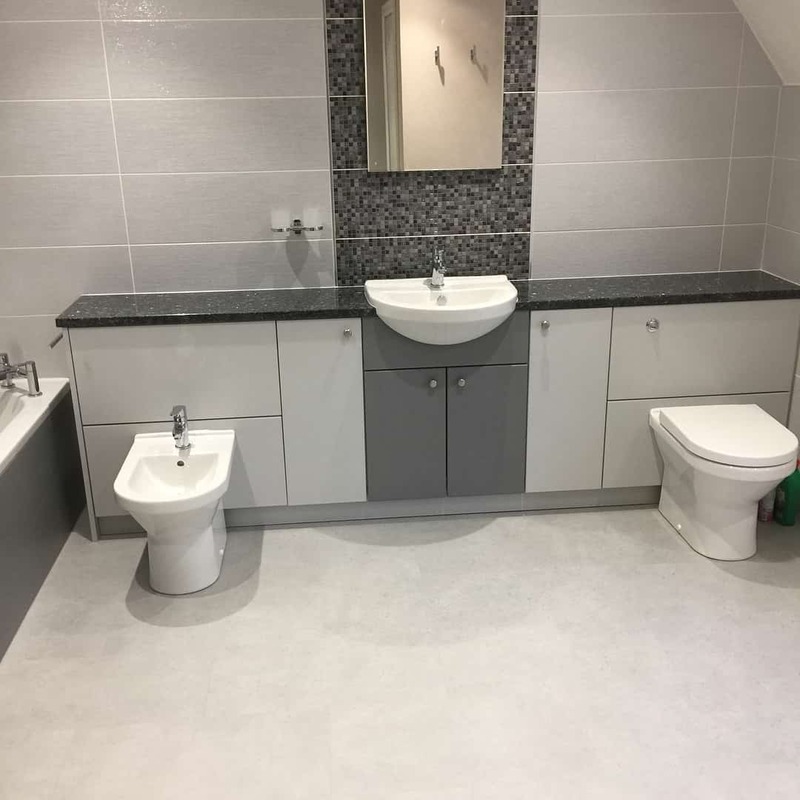 13/06/18 How Much Does a Bathroom Actually Cost?